If you want to ride the Telkom 947 Cycle Challenge this year, riding your bicycle in winter could be a bit tough. A bicycle could never have been invented without technology, and we have to admit that #LoveCycling means #LoveTechnology. Alex Caige gets Cycle Challenge ready! It can be tough to stay active during Winter. There are a number of training opportunities that can keep you motivated and on a bike while the mornings are dark and cold - 947’s Alex Caige decided to take on a high performance customized programme at CycleZone in Rosebank. Three great hints to ride, not suffer. 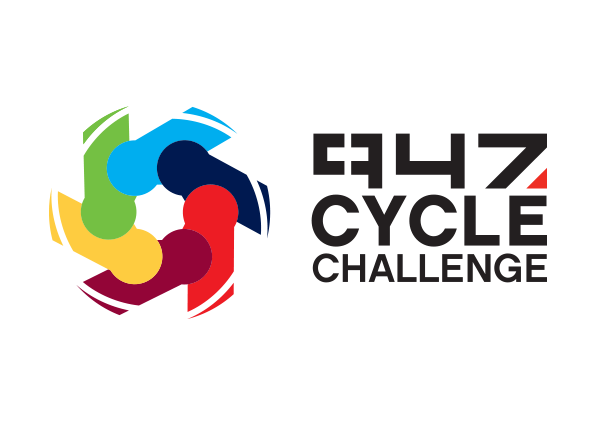 If you put in some well-planned hours on your bike you can feel the benefit when it comes to Cycle Challenge Sunday. How to get your little ones on a bike ahead of the Telkom 947 Kiddies Ride! We loved this piece by Sally Perkins, a professional freelance writer. She enjoys reading, hiking, spending time with her family and travelling as much as possible. She has a keen interest in road safety as she is a cyclist. Enjoy the perks of entering your Company Team! The Company Teams category offers opportunities to use the Telkom 947 Cycle Challenge as a wellness day, a team building adventure, a powerful source of corporate exposure, and even a way to raise funds for a charity through the Ride for a Purpose platform.